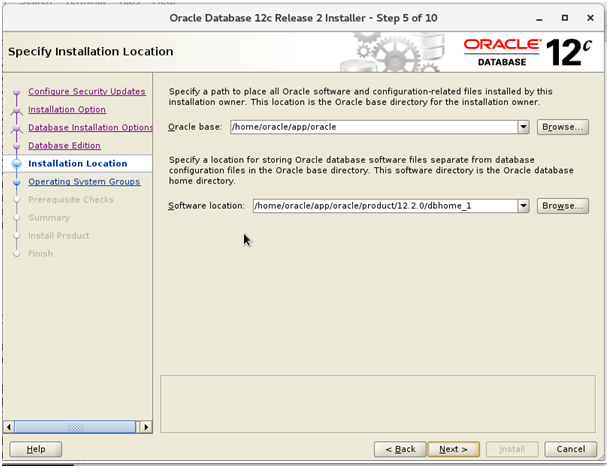 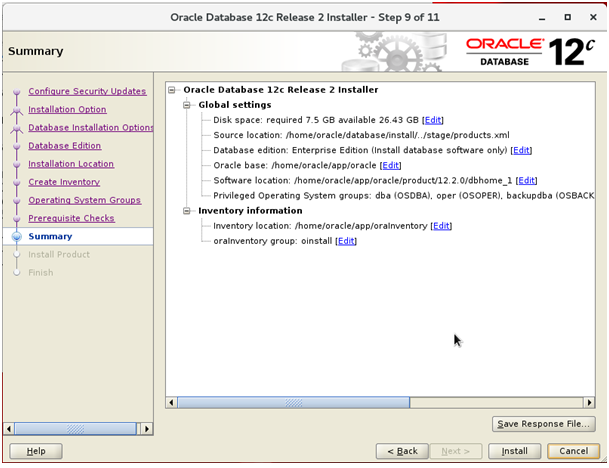 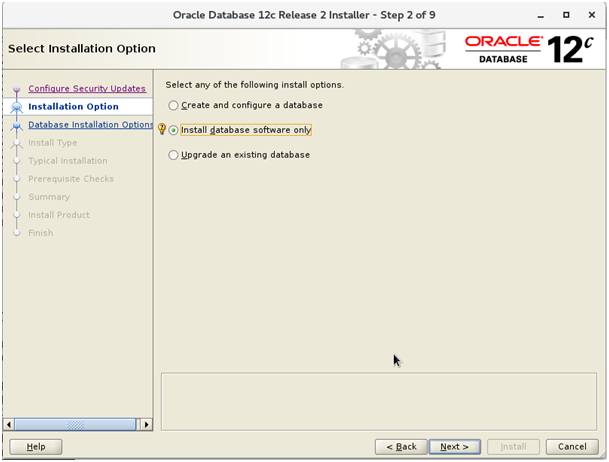 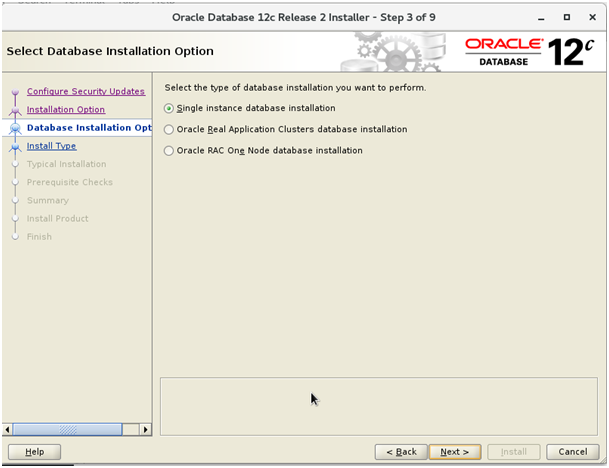 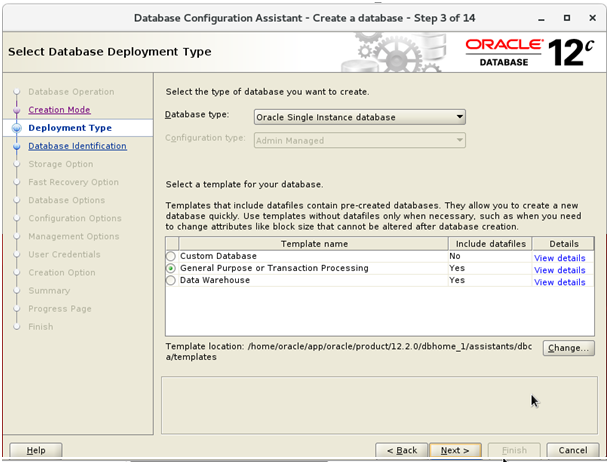 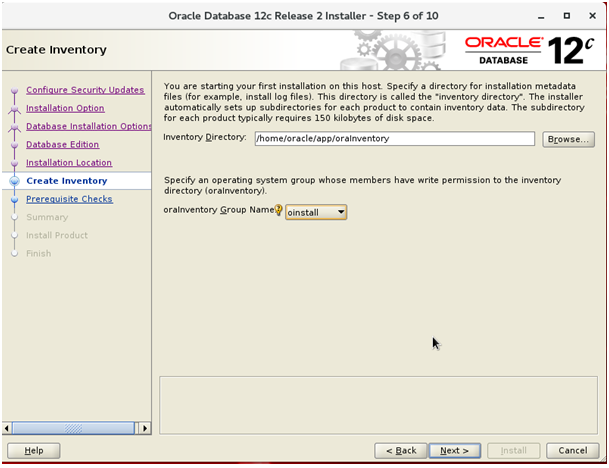 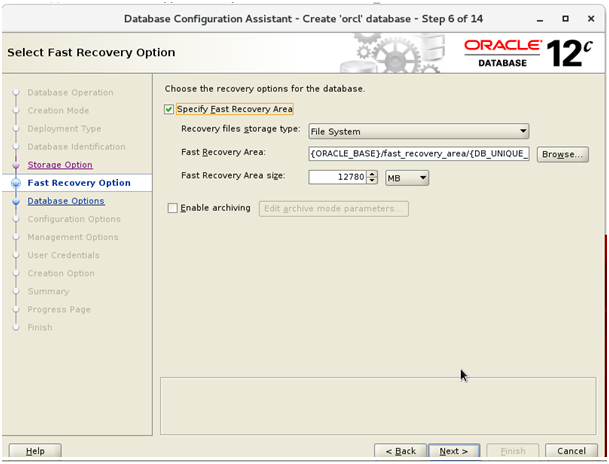 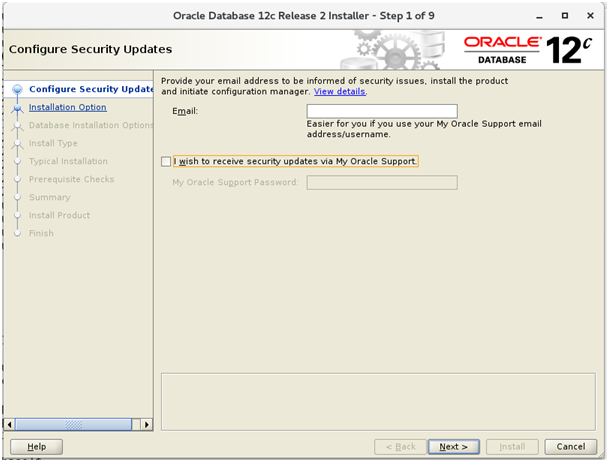 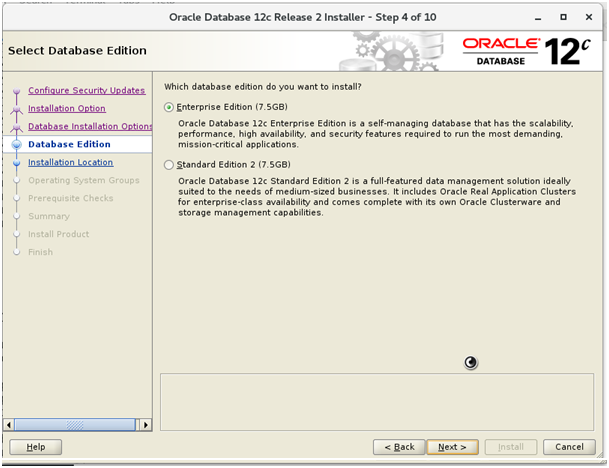 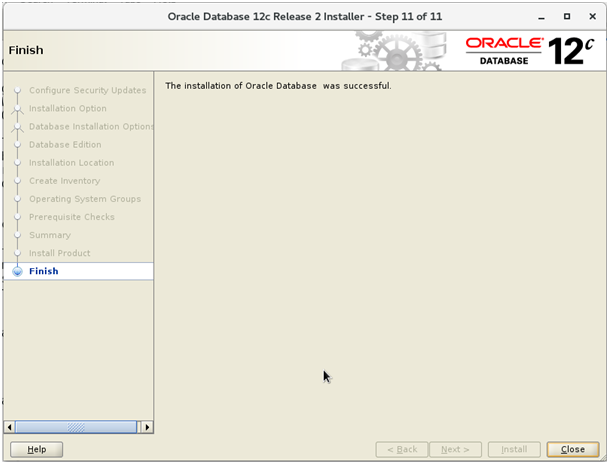 This article details the steps to install Oracle database 12c Release 2 on Oracle Linux 7. 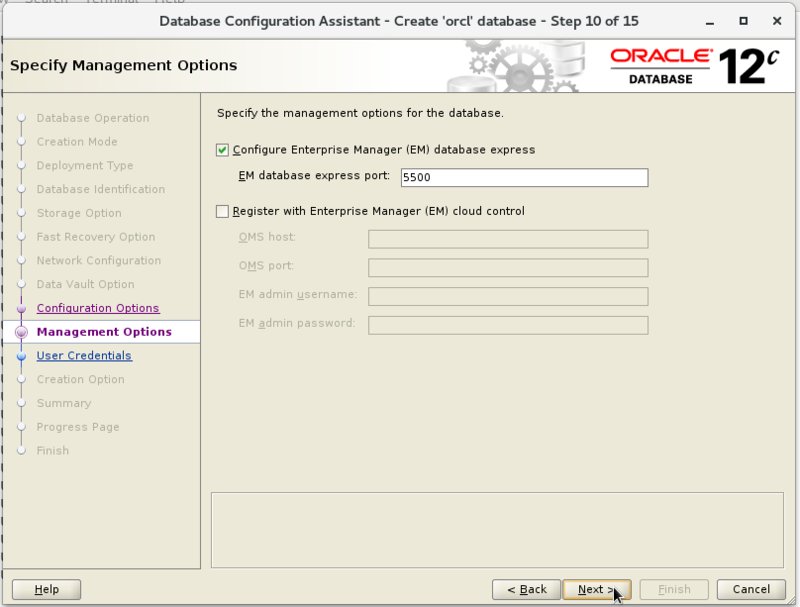 Step 4: I am going to choose Entreprise Edition. 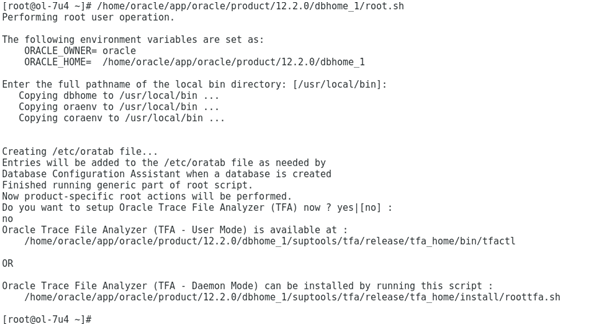 Step 10.a: Run the first script with the ROOT user. 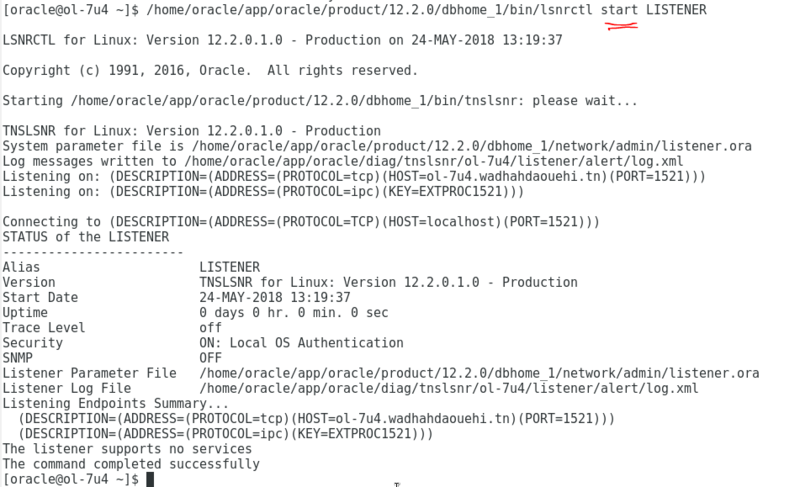 Step 10.b: Run the second script with the ROOT user. 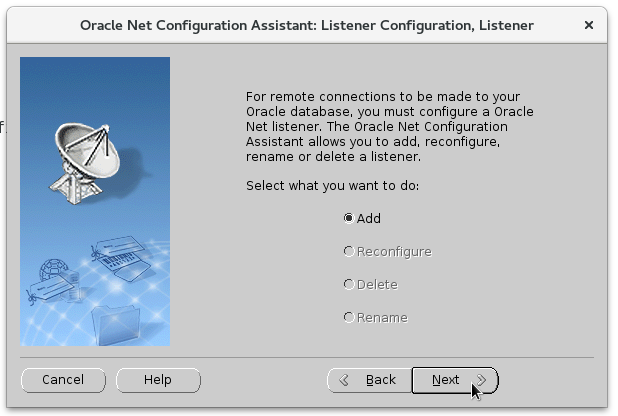 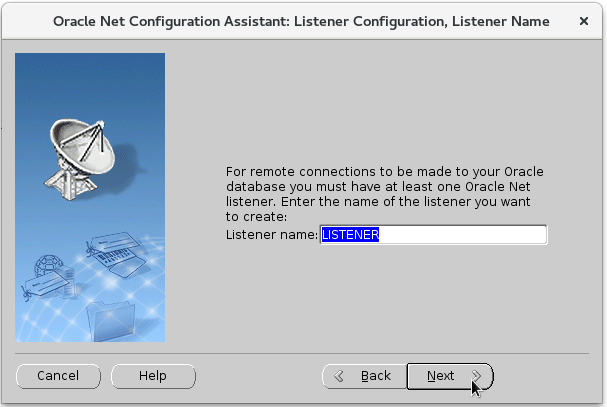 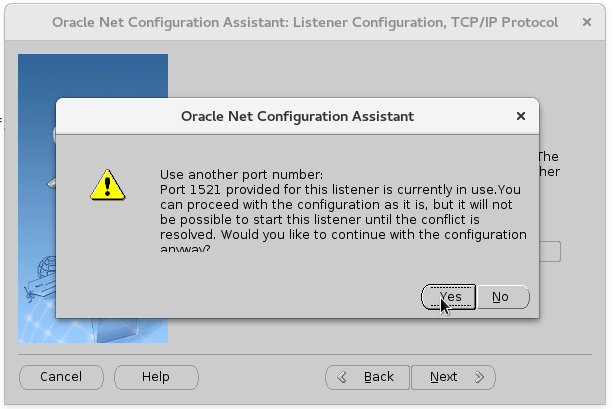 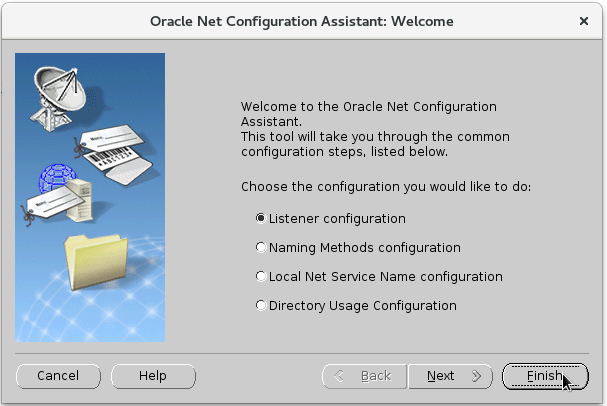 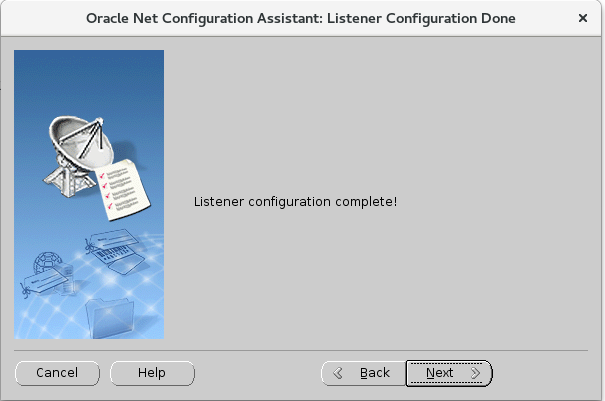 The creation of the Listener is the same as Oracle database version 10g, 11g and 12cR1. 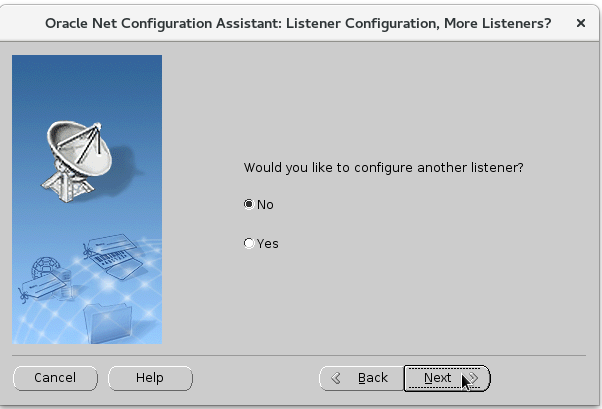 Step 6: You can create an other Listener, in my case just No need. 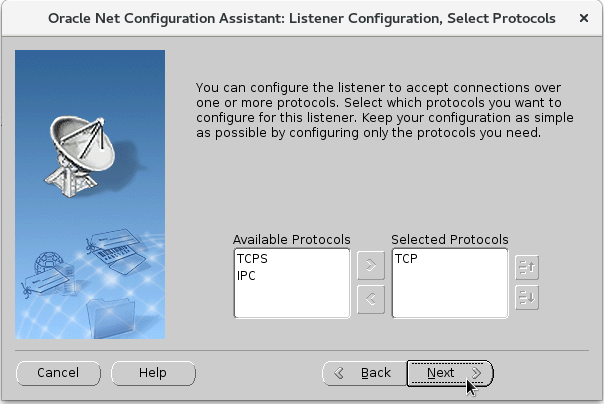 Step 9: Start the listener with tool LNSRCTL. 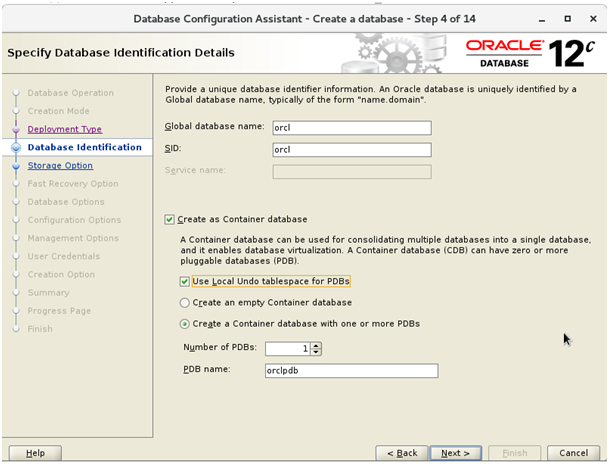 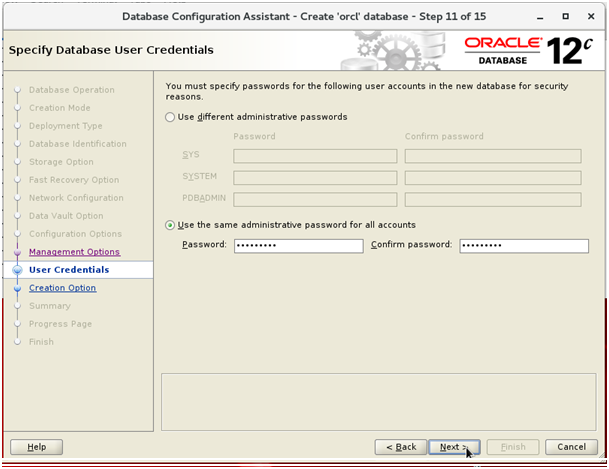 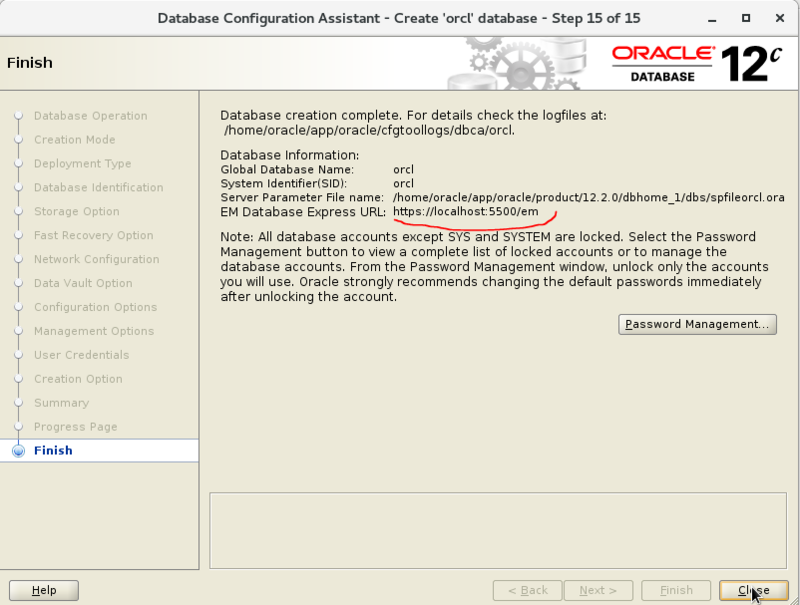 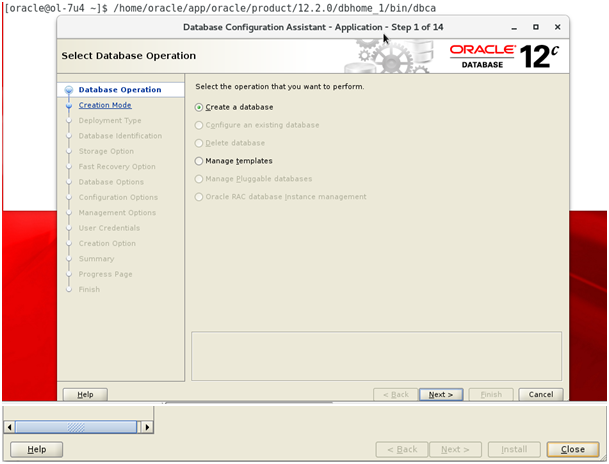 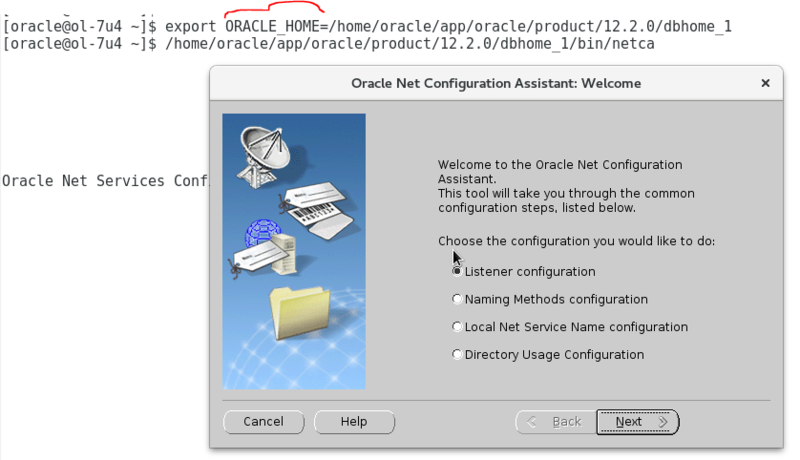 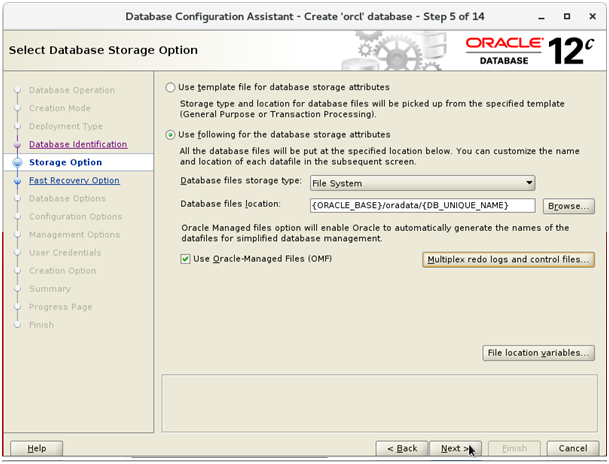 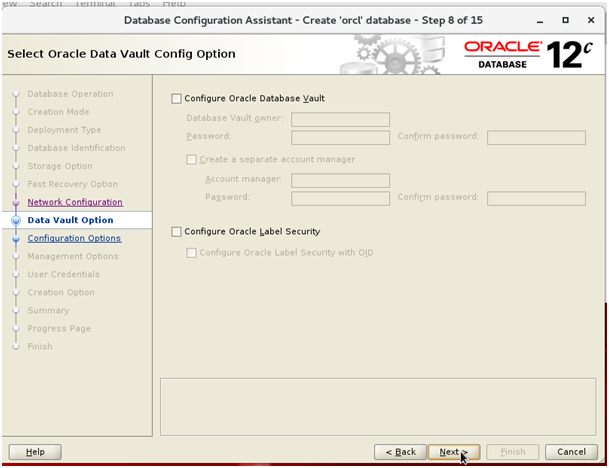 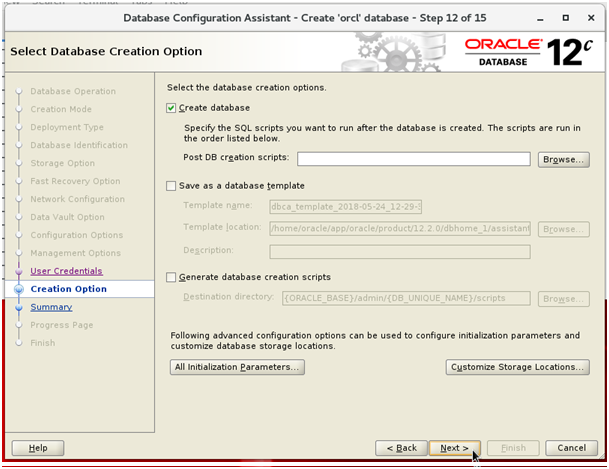 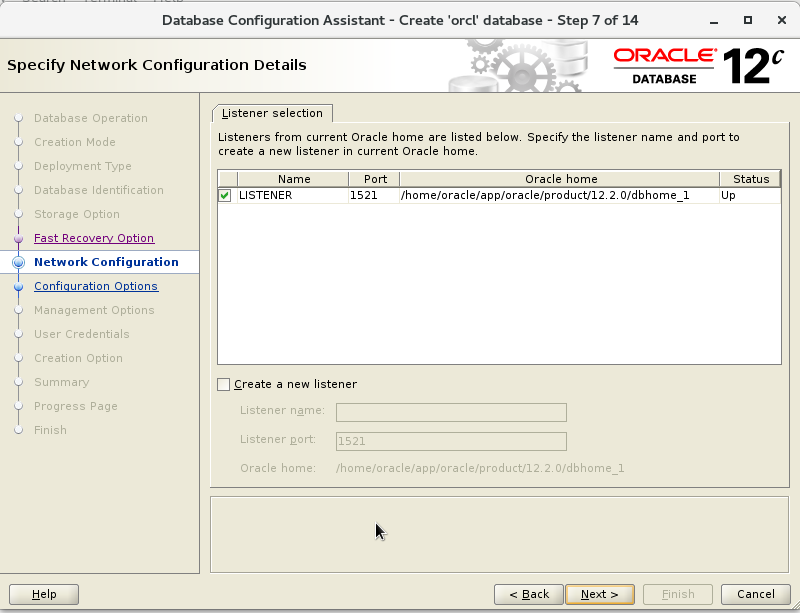 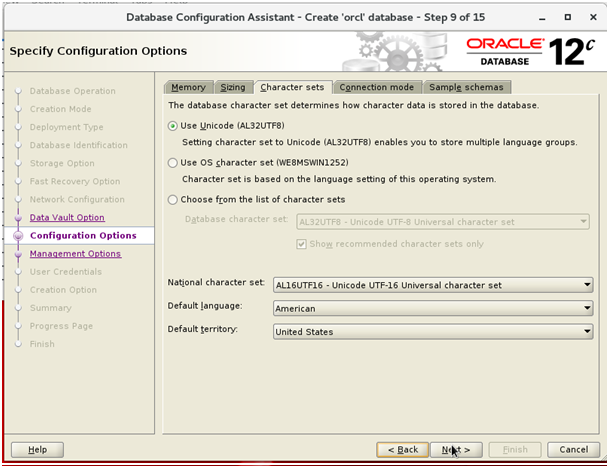 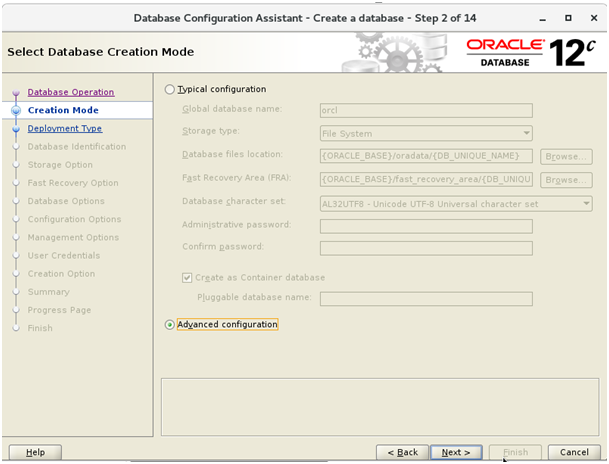 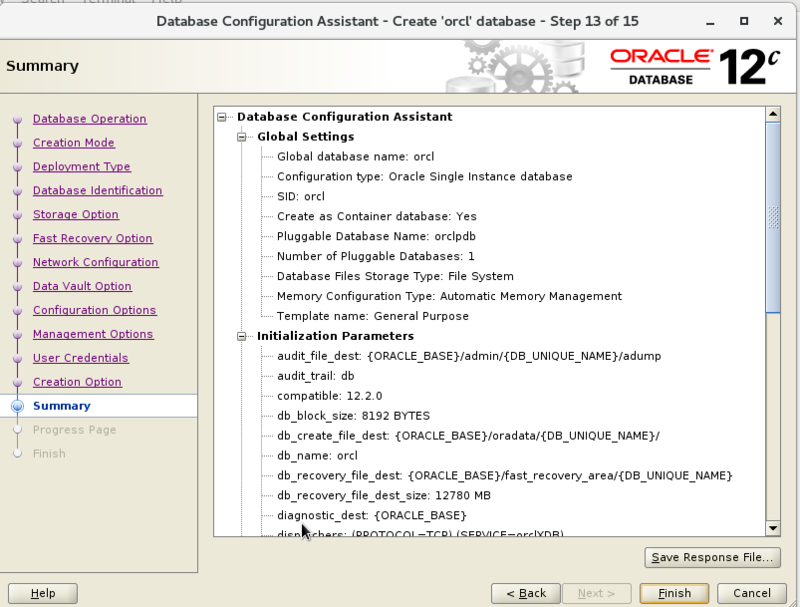 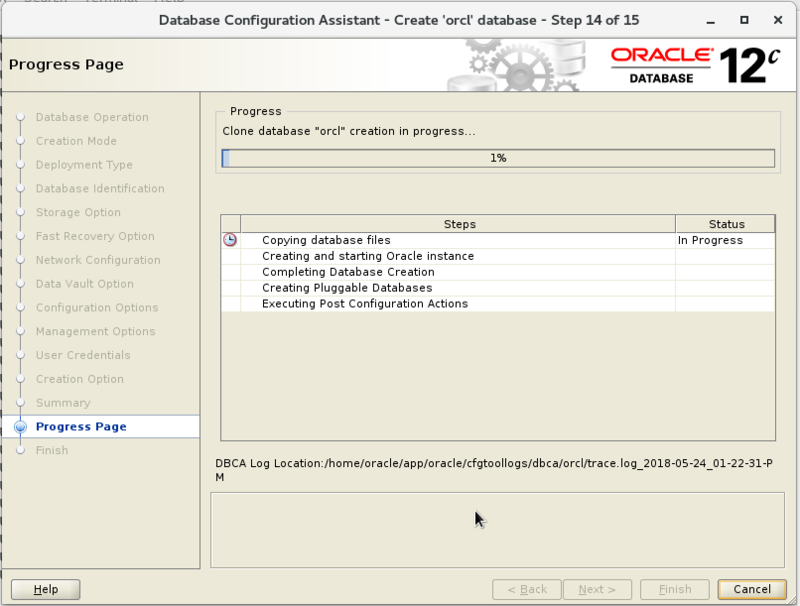 Step 4: Database Container Name ORCL with one Pluggable database orclpdb. 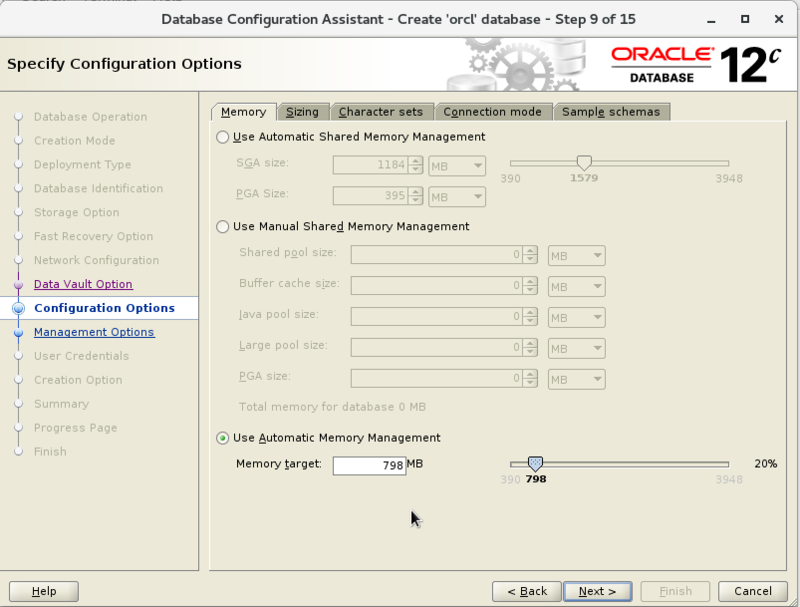 Step 9: In my case, I am using the Automatic Memory Management. 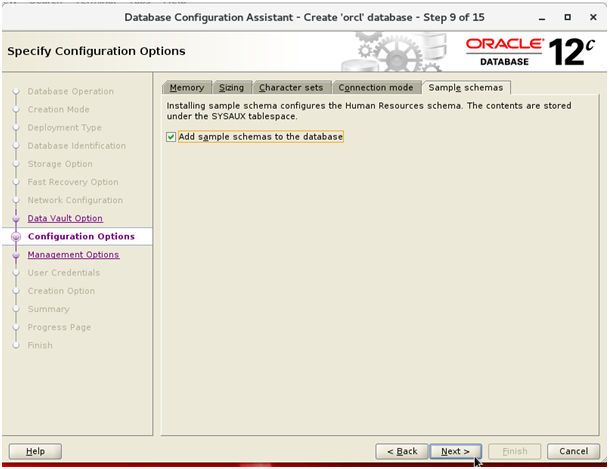 Step 11: In my case, I am adding the sample schemas and this is not recommanded in production envirement.